Trade paperback (US). Glued binding. 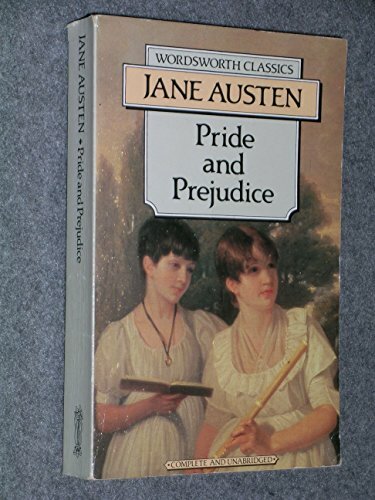 352 p. Wordsworth Classics. Intended for a juvenile audience.